triptic is specialised in online communication and has created an award winning intranet called Iris Intranet. As a creative copywriter I am the voice of Iris. Initially a quirky and ambitious young lady who has developed into a mature, revolutionary and trustful woman – still quirky at heart, though. 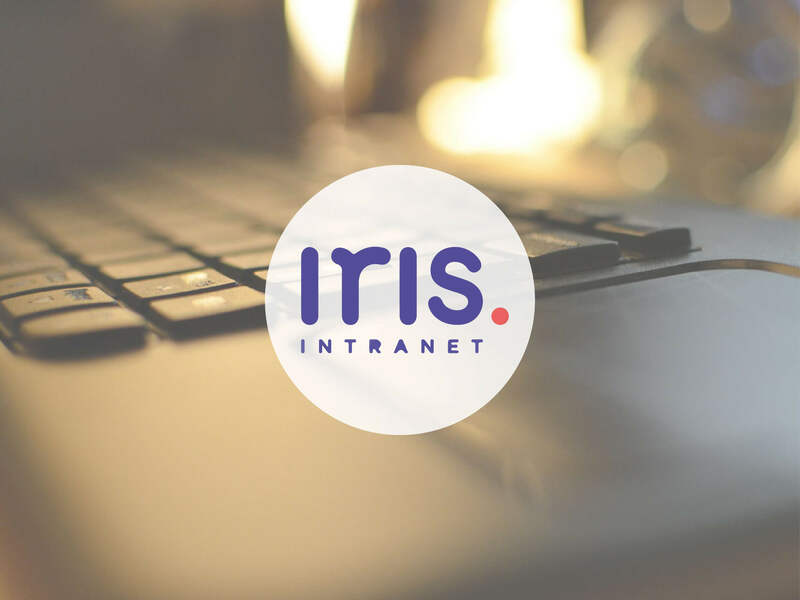 In 2014 Iris Intranet won the My Beautiful Intranet Award, in 2015 Iris was appointed as one of the top tools at Social Now Europe and the intranet received an honourable mention at Ragan’s Intranet Awards in the categories ‘Design’ and ‘Internal Social Network’. “Iris’ determination to create an intranet that anyone can use has won […] first place in the ‘Usability’ category”.